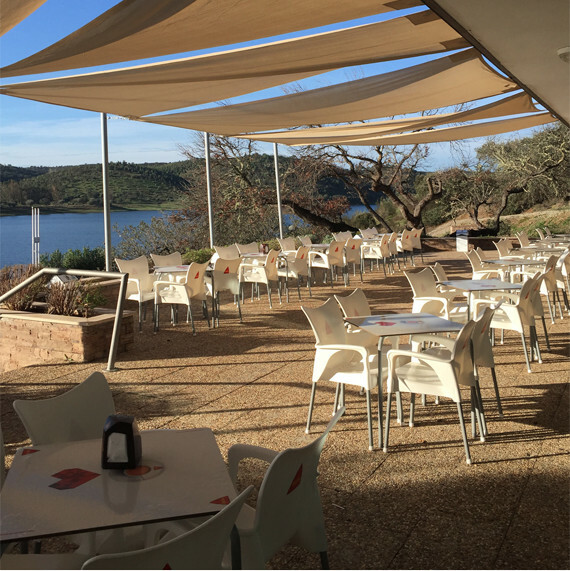 The Amieira Marina Bar with the Alqueva Lake in the backdrop is the ideal place for the leisure and well-being moments that only this landscape can provide. 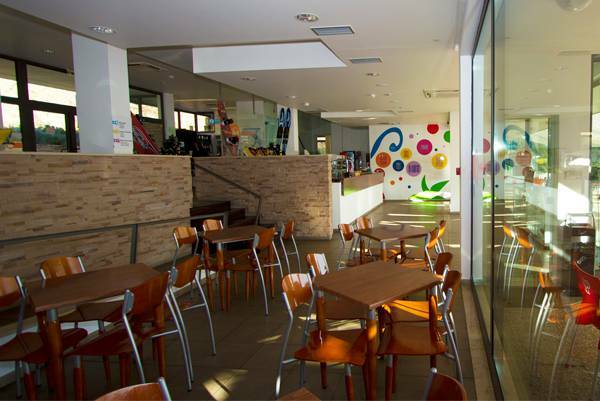 The restaurant has an indoor dining room and a panoramic esplanade. 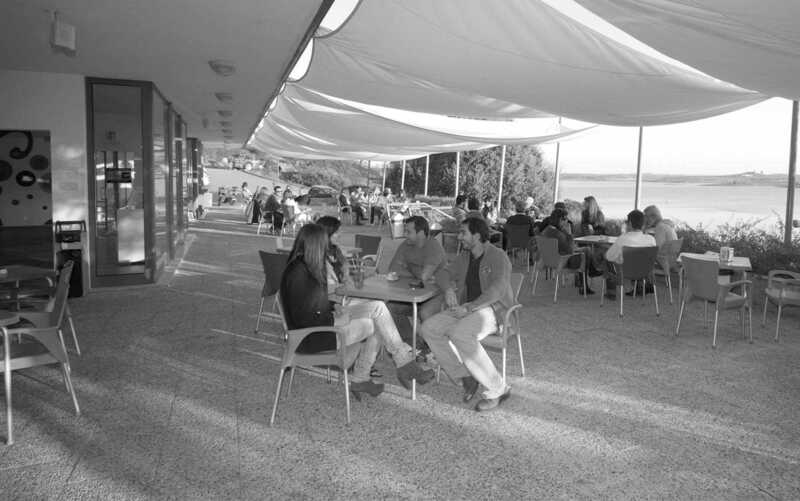 Here you can find the excellence of Alentejo in its pure state. 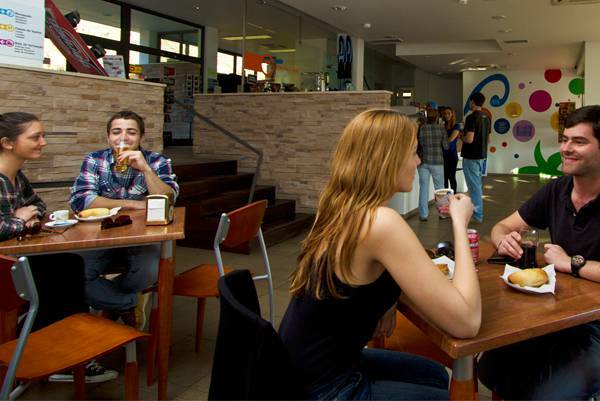 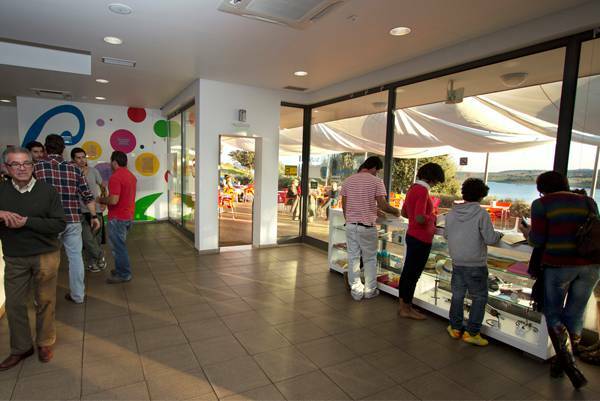 Visit the Amieira Marina bar and enjoy what we have to offer.